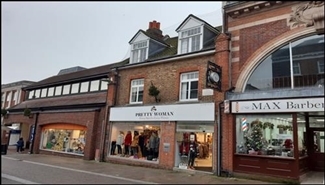 The premises comprise a mid-terrace retail unit with frontage onto the main pedestrian High Street in the town. The unit is arranged over ground floor and basement. 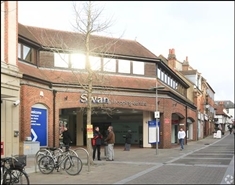 Business Rates To be re-assessed upon occupation.